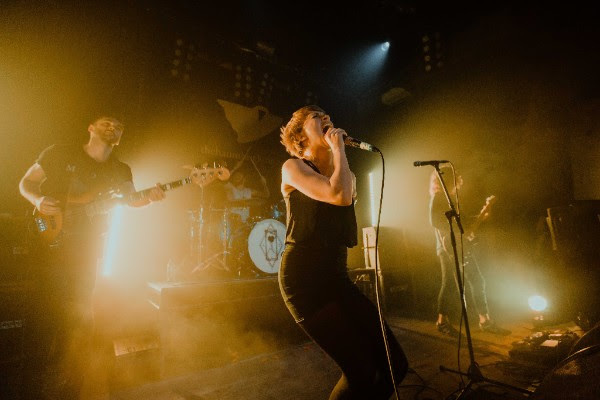 Rolo Tomassi and Black Peaks will tour with Gojira this summer. Both bands will join the French metal titans at the O2 Academy Birmingham, London's O2 Academy Brixton and Manchester's O2 Apollo between June 29 and July 1. Gorjia, who have begun writing the follow up to 2016's 'Magma', play a short run of dates with Deafheaven in North America leading up to the two bands' sets at this year's Bonnaroo Music and Arts Festival. Rolo Tomassi, meanwhile, released 'Time Will Die and Love Will Bury It' last summer via Holy Roar. Black Peaks put out their sophomore LP, 'All That Divides', in October. 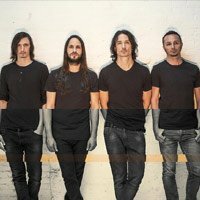 Click here to compare & buy Gojira Tickets at Stereoboard.com. Gojira have confirmed plans to return to the UK this summer. Gojira will play the Academy in Dublin this summer. Gojira have shared a video for The Cell. Photo: Travis Shinn Machine Head have announced the first leg of a tour to celebrate the 25th anniversary of their 1994 debut album, 'Burn My Eyes'.